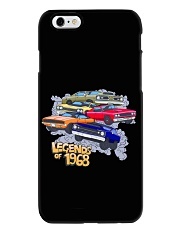 Quarter Mile Addiction has released the first of the Muscle Car Legend Series. 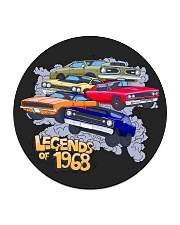 featuring 5 legendary Dodge and Plymouth cars from 1968. 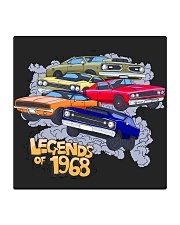 These include the 1968 SS Barracuda, '68 Plymouth Roadrunner, '68 Dodge Coronet/Superbee, '68 Dodge Charger and the '68 SS Dart. 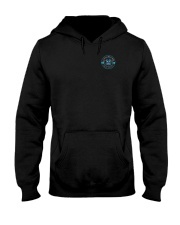 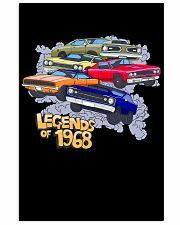 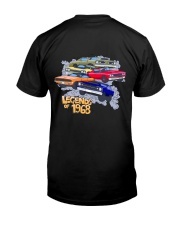 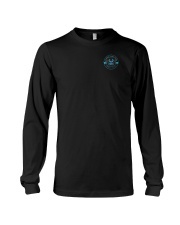 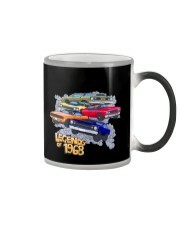 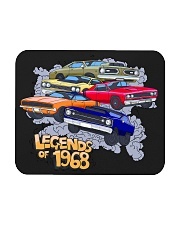 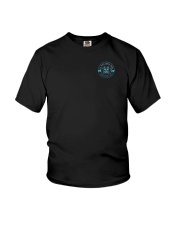 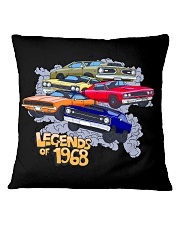 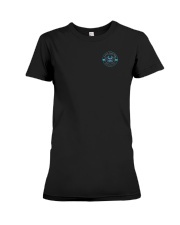 Celebrate the 1968 model year at the Mopar Nationals, Mopar Fest, Carlisle Chrysler Nationals & NHRA US Nationals with a premium fit t shirt, hoodie, poster or even a phone case for your most beloved smart phone. 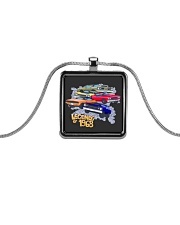 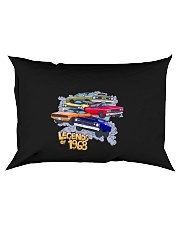 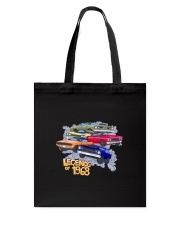 Even if your not going to any of the big 4 events you can still celebrate 50 years of high performance Mopars by proudly showing off this cool artwork with your friends and family. 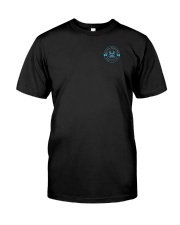 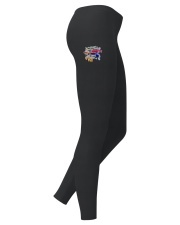 Not sold in stores, only available right here online. 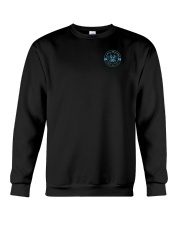 World wide shipping available. 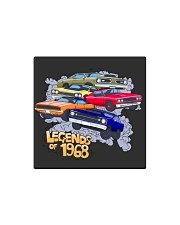 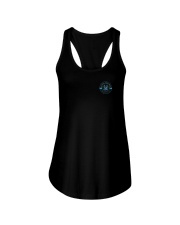 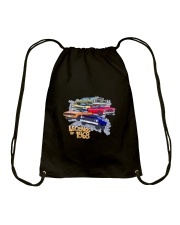 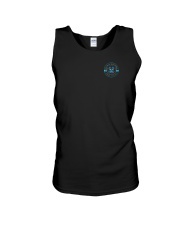 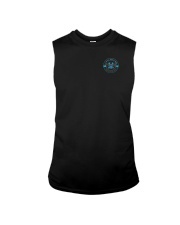 See the store front for more cool hot rod and muscle car drag racing t shirt designs.